Exciting news!! We have plans in place to open up a satellite location in Huntersville North Carolina. There is a team of Web Designers already there that has been building websites for local businesses including the local Chamber of Commerce. We are going to be partnering with them to expand from Canada and the Pacific North West over to the East Coast. Having a presence in North Carolina will allow us the flexibility of meeting and building relationships with local businesses in North Carolina, South Carolina, and the surrounding states. There will be a team of four people working out of Barista Craft Coffe using their Wifi until an official office is located. We will be going through a local property management company called Hecht Property Management to find our official location. We will post an official announcement when we are all moved in. Check out this list of 5 local businesses that have used our team to build their website. Some of these sites are outside of Huntersville near Davidson and Cornelius. There are examples here also that are a little outdated but were great sites for the time. It’s cold up here in Canada, having a satellite office in Huntersville North Carolina will be a luxury for sure. 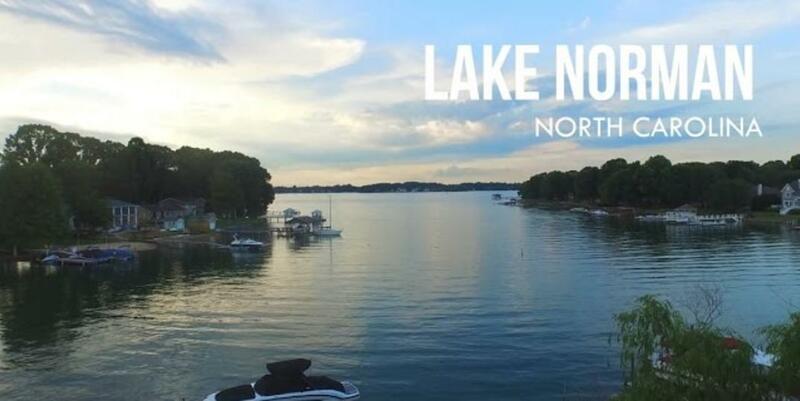 With Lake Norman near by, we anticipate purchasing a company boat for client entertainment. Probably something along the line of a pontoon boat unless the owners decide something a little more luxurious is needed. Having access to a lake for team-building events and preparing employees in management for Six Sigma training will be a focal point in 2018. In addition to adding qualified web designers in the local market, we will be adding regional sales staff to accompany our team there. Strayer University has a great program and the students will already be local and ready for an internship. We will be looking to the class of 2017 for possible hiring solutions. In addition to web design and sales, we will be preparing to hire the following positions in our Huntersville location. It’s possible that the folks over at Hecht Property Management won’t be able to find us the retail space we desire. We won’t know for sure until we reach out with a thorough request. We have been contemplating a warehouse style open floor plan that would allow the entire team to be in view of one another. There are some available warehouse spaces here in the Huntersville North Carolina area. That is a possibility if we can find the right one that is suited to our needs. Some of these warehouses are designed for outbound shipping which wouldn’t be one of our services, so a loading dock would be unnecessary. Moving into 2018 we look to expand our reach not only physically across into parts of the United States, but globally through the reach of the internet. A lot of our current client base is coming out of the Southwest regions of the United States. This is primarily due to the fact that we have a sales engineer on staff that has connections to Arizona and New Mexico. We are excited about all of the growth happening through 2017 and leading into 2018. New for the month of July, we are offering single template web design projects to businesses all over the world. From Canada to the U.S. we have been building websites for businesses that get traffic, convert, and increase sales. We use the WordPress platform and a slew of plugins available through the plugin market. Why Buy Your Website From Us? We are a reliable Web Design Firm firm from Canada that has been building client websites for over 10 years. 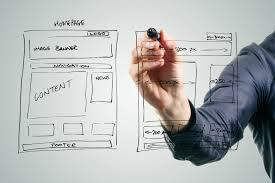 Our team of web developers has produced some of the most successful websites on the internet. We are designers first, content creators second, and search engine optimizers third. 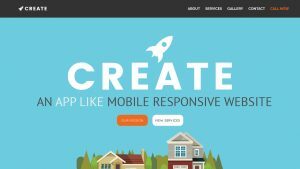 Having your website designed and hosted by us means that you will have a great design that is mobile friendly for years to come. We take pride in our ability to produce quality designs at an affordable price. We have testimonials from clients throughout Canada and the U.S. that are available upon request. Our customer support team has won awards through online communities that recognize small design companies for their hard work. We believe that if you choose Canada Web Designers you will be satisfied with our work and find that the investment is minimal compared to the return on investment. If the three URLS listed above were not enough to convince you that our work is worth the money then contact us today and request an industry specific example for the type of website you need built. Also, providing an example of any website that you would like built will give us the opportunity to analyze and assess the complexity of the development before giving you a quote. The deal we have in place for this July only includes 4 pages plus the home page. Upon request, we can add more pages to the site as needed to give you the website you want at the best available price. If you have an existing site that you want to be migrated from an existing platform we can do that also. Here is a list of platform migrations that are included in July’s special. If your website is hosted on a different platform than those listed above, simply fill out the request form and submit it to us. We should be able to respond within 24 hours to let you know if we can migrate your old website onto a new platform. Migrations usually extend the duration of the new build by a few days depending on the complexity of the migration. There are things to consider before migration, especially if you have a functioning online store attached to the property. • Does your site have a Woo Commerce cart? • Is there a hosted email address on your current platform? • Is the content that exists on the site yours? • Do you have access to the registrar? • Do you have access to the hosting account? These are just a few things to consider before requesting a migration. The other thing we would highly recommend is that you back up your site to either Dropbox or Google drive before doing anything. It’s important for businesses to have an updated copy of their website in case something goes down. If you are considering having a website built, need a migration, or just need some revisions made to an existing site then contact us today and our team of professional web designers will get back to you with a quote. Using The Redirection Plugin For WordPress: Tutorial.